HD-8820Unk : 2.1 Megapixel Full HD Camera experience [email protected] vivid images, equipped with k5 which is 20x optical x 12 digital zoom lens, enhancing your video conferencing, distance learning, training meeting or courtrooms with natural and smooth video images. 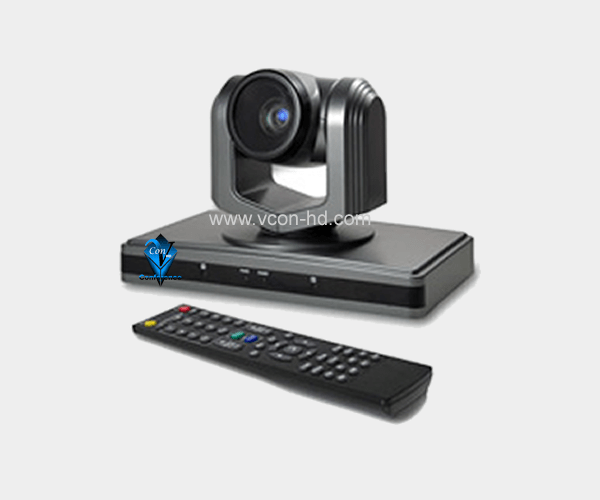 The USB 3.0 Video output interface is suited for Web conferencing software or codec which provide high-quality video display. * When connect multi cameras to PC via RS-232C (VISCA IN), use serial cable connect VISCA OUT of the first camera to VISCA IN of the second camera.